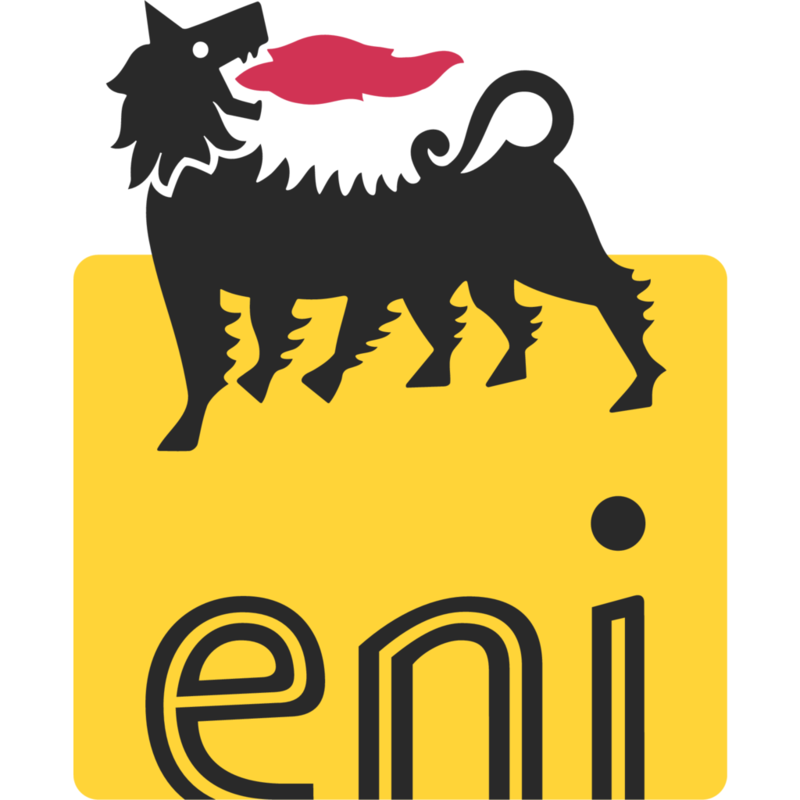 The parties, among other things, discussed on additional increase of Zubair production, future opportunities and development investments that would further strengthen Eni’s relationship with the country. The oil minister of Iraq, Jabbar Ali Hussein Luaibi, and the Chief Executive Officer of Eni, Claudio Descalzi met in Baghdad yesterday. During the meeting Eni’s CEO had the opportunity to outline the Company’s current activities in the country in light of the recent achievements of the Zubair field development, where the production has grown by over 100% since 2015. The project, carried out by Eni with Basra Oil Company (BOC), has marked the fast track development of one of the largest producing oil fields in the Southern Iraq region of Basra. Claudio Descalzi and Minister Jabbar discussed additional increase of Zubair production, future opportunities and development investments that would further strengthen Eni’s relationship with the country. Eni’s CEO has in fact confirmed Eni commitment in Upstream sector in Iraq and its support to the country through several initiatives.